Insurance is a great way to ensure that you are protected from financial losses. Various forms of insurance exist depending on the industry you belong to. Freight, Demurrage and Defence insurance, for instance, is a type of insurance you’ll see in the marine industry. It allows shipping companies to insure their cargo from losses and delays. If all goes well, filing an insurance claim is hassle-free and simple. This scenario, however, may not always be the case. If you’re worried about the aspect of making an insurance claim, here are a few suggestions to ensure that it is processed quickly. Being prepared is half of what ensures your insurance claim will be processed smoothly. Your insurer will want to properly assess what was lost or damaged in the incident. So, store these important records with you in a safe place. When something bad happens and you’ve ensured that everything is safe, the first step you’ll want to do is to call the insurance company. The earlier you file your claim, the quicker the claim can be processed. It also allows your insurance company to immediately send someone to your area. This allows the insurance provider to perform a proper assessment of the loss or damage. After contacting the insurance company, take the time to read the policy. 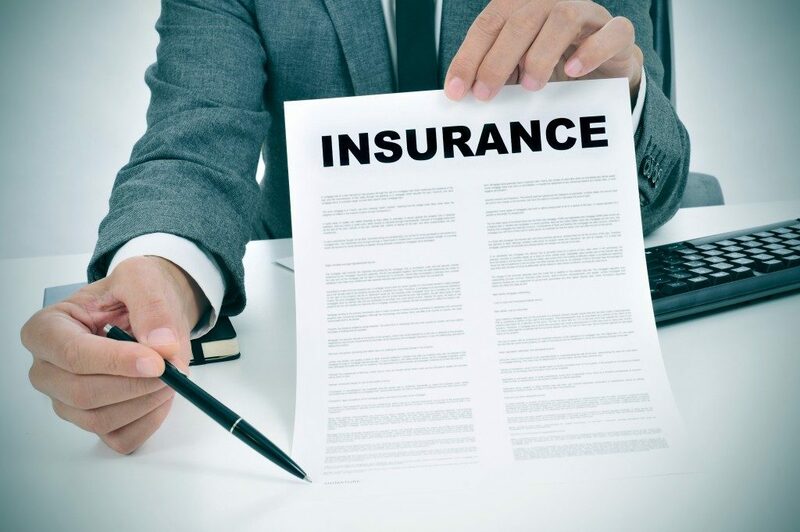 While it is important that you should be familiar with what your insurance covers, there are sometimes incidents not covered under their claims. For example, some policies do not cover damage that is caused by negligence. Reviewing the policy ensures that you are familiar with what is covered (and what’s not). If possible, save any repairs you’ll be making until after the insurance claim process is over. This is usually required by the policy. Here’s a good example: If there’s damage to machinery, it is a good idea to leave it alone. You should not be repairing any of the defective components (or better yet, don’t touch the machine at all). Repairs should be done after the claim. Once you have the insurance money, feel free to make the necessary repairs on the equipment. 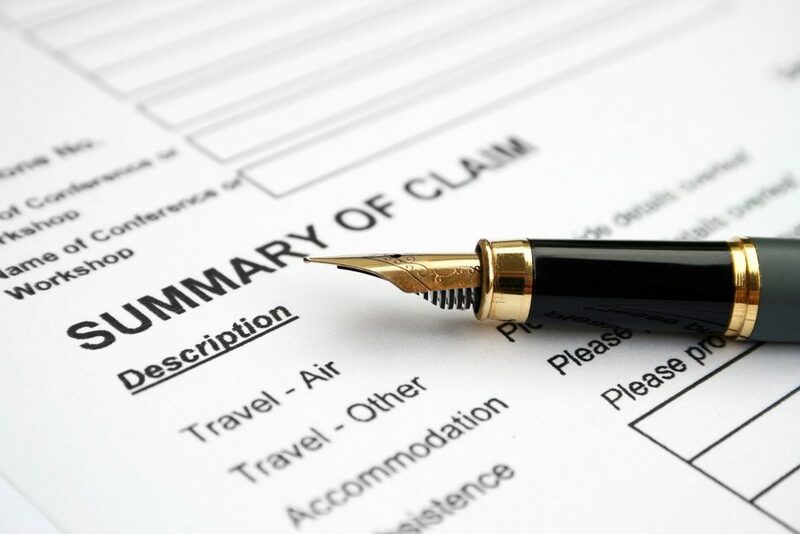 Insurance companies may send a representative to help you with filing an insurance claim. It’s a good idea to cooperate with that representative and give them all that they need as quickly as possible. This will help you speed up the claims process. Keeping solid records in a safe place, getting in touch with the insurance provider as soon as possible, reviewing your insurance policy, putting off any major repairs until after the insurance filing is over and working with the insurance representative are ways to help you process your insurance claim in a timely manner. Remember that insurance claims can be painless. By cooperating and following the instructions provided by your insurance company, you would be able to claim your insurance money quickly and easily so you can recover from the loss or damage.